Superior7's Professional Painting Services will get your painting job done with the highest quality materials and provide the finest workmanship in the industry. We have been in business since 1997, and provide the painting experience necessary to provide you with a quality paint job that will last for years to come. 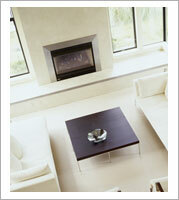 The quality of any painting service is in the preparation of the surfaces. We take the time and make the effort to do the proper preparation before we begin painting. You will never need to worry about our servicemen on your construction site. 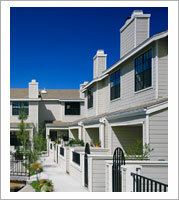 Superior 7 Services painters and helpers and are fully covered with liability and worker's compensation insurance. Superior 7 Services views every project, no matter how big or how small, as “very important”; every customer and every project counts! We provide a service guarantee for all projects we sign on for, ensuring customer service satisfaction. 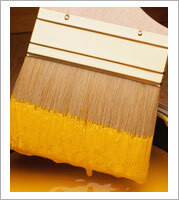 Call us today at 314.610.3280 to discuss your painting project. Copyright © 2019 Superior 7 Services. All Rights Reserved.